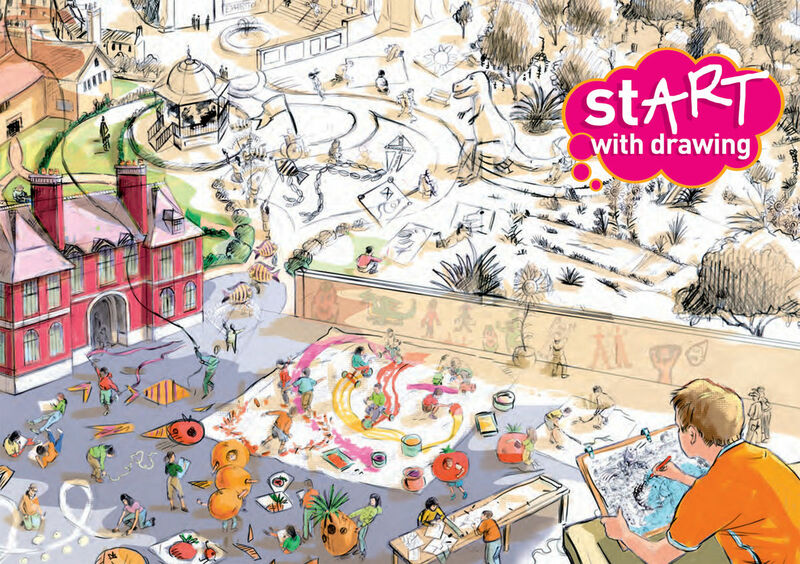 The purpose of stART with drawing is to encourage children to enjoy drawing in a range of locations for different purposes, then to use their drawings as a basis for developing art and design projects through a variety of media. stART with drawing describes 10 projects intended for teachers, it is not a how-to-do-it set of recipes or prescriptions. The illustrations are not examples of finished projects. Instead, they show ideas in development of pupils 6-11 years old. It offers a framework for teachers and pupils, with suggestions and advice they can build on and adapt to their own needs. 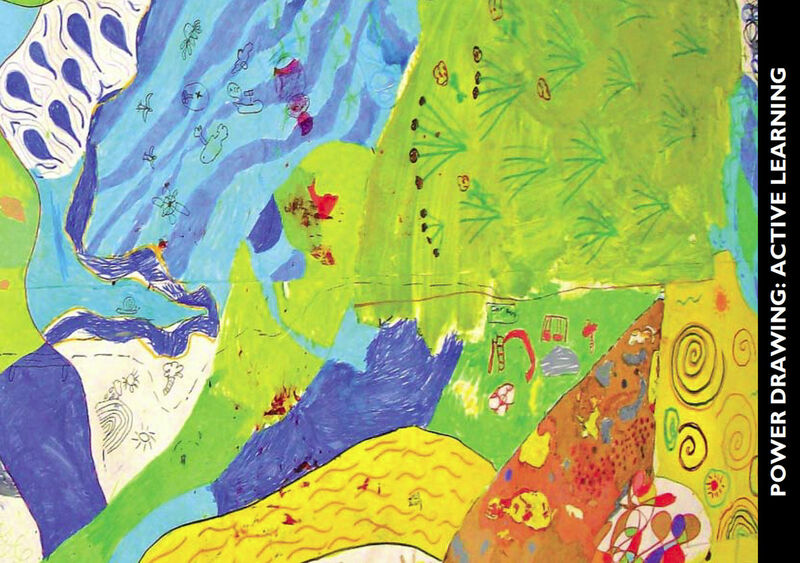 Power Drawing: Active Learning identifies key areas of the primary school curriculum where drawing can play a part in developing the attitudes and skills needed to be a good learner. The book comes from with a CD that includes illustrated case studies of work in schools, together with a report on the professional development programme, information about Power Drawing and teachers’ notes. 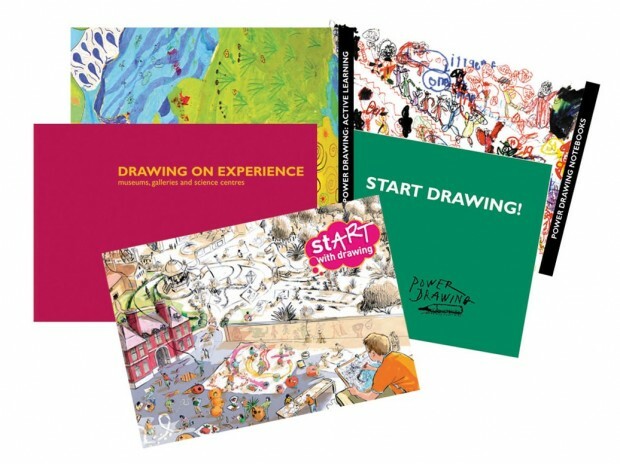 The pack is intended to prompt questions about how drawing can be used in primary schools, to encourage teachers to review their current practice and to provide inspiration for renewed efforts to embed the use of drawing as a means of learning in the primary school curriculum. 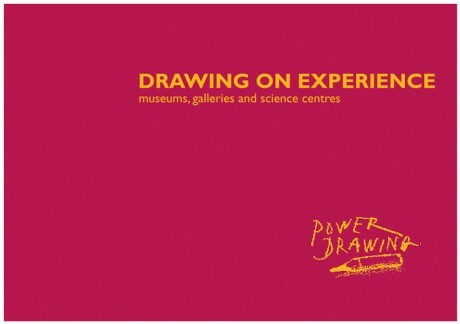 Drawing On Experience: museums, galleries and science centres. Buy 4 books for the price of 3 when you buy the Primary School Bundle. (From £24 to just £18). Power Drawing books stress the importance of using drawing as a medium for learning. 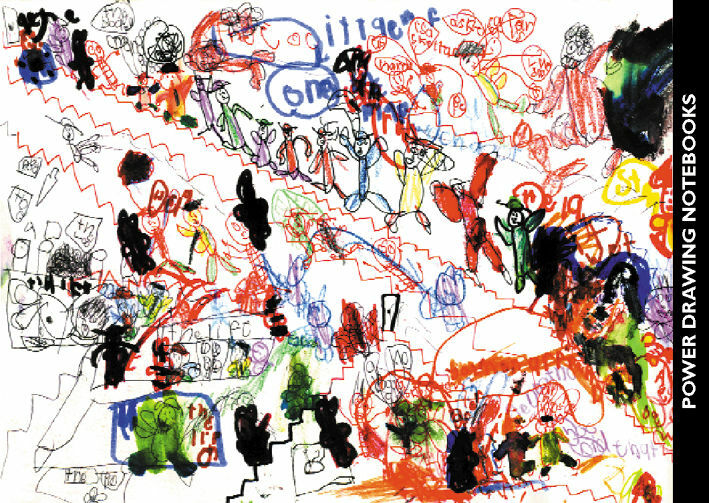 They explore the functions of drawing and the use of different kinds drawings for different educational and professional purposes. These books are for educators, including teachers and assistants in schools, carers of young children, students in higher education and educators in museums, galleries and other educational settings.